This book provides an introduction to running Circle Time in secondary schools – it also links Circle Time to SEAL. running Circle Time in secondary schools – it also links Circle Time to SEAL (Social and Emotional Aspects of Learning). • Democratic listening systems which develop a sense of Citizenship. particularly ideal for tutorial periods and PSHE sessions, but also for use during any subject lesson. 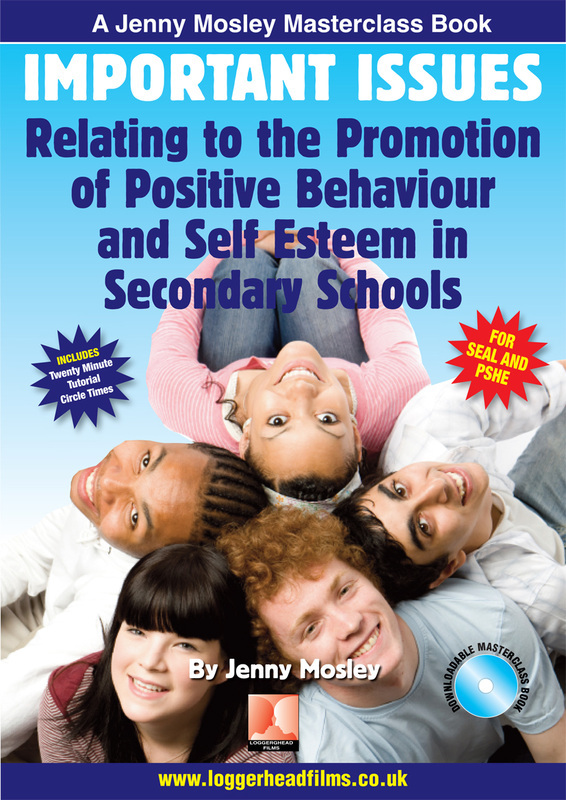 energy levels, and how to keep their own sense of self-esteem buoyant.